If you have thought about becoming a pharmacy technician in the state of Kansas, this is where you want to start by learning the different regulations. 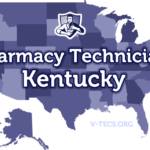 Are Pharmacy Technicians Regulated In Kansas? 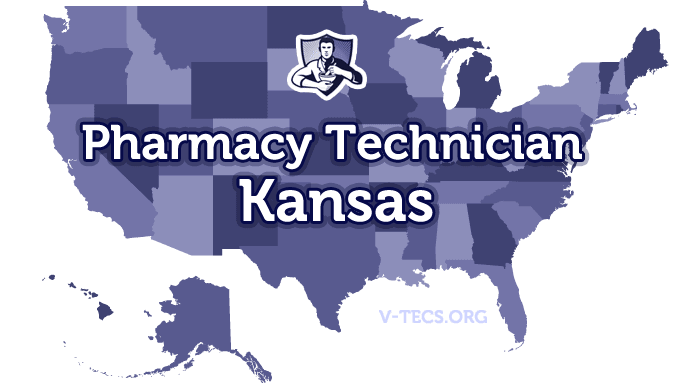 Does Kansas Require Certification To Practice As A Pharmacy Technician? No, they do not. Although national certification can still bring with it plenty of perks. Which Of the Certification Exams Are Approved By Kansas? Registration is simply required before you begin employment. Yes, you have to be registered with the state board before you can apply to a pharmacy. The Kansas Pharmacists Association, which can be found at www.kansaspharmacy.org. First you need to submit an application to the Kansas State Board of Pharmacy, requesting your registration as a pharmacy technician. The application can be found here. After that you will have to take a 20 question exam that is given by your pharmacist in charge. You have to get a passing grade higher than 75% within 30 days of getting your registration. There is also a nonrefundable fee of $25. Yes, the pharmacists that are in charge will be responsible for this training and keeping accurate records as well of the training. Biennially, or every odd numbered year. The pharmacy technician licenses are going to expire on the 31st of October of the renewal year. Those renewal applications are going to be sent by the board to the home address of the pharmacy technician. There are none of them available online. Don’t forget about the $25 renewal fee either. Just report the change of address to the state board within 30 days. The pharmacist that is in charge is the one responsible for the actions of everyone in the pharmacy. The certificate of registration of every pharmacy technician must be displayed in the pharmacy and visible to the public at all times. There is usually a ratio of two pharmacy technicians for every pharmacist. But there can be three of them if two out of the three pharmacy technicians have been certified by a board approved program.